Superior Industrial offers mobile proof test services that can take care of all you wire rope, chain, synthetics, hardware and spreader bar/beam testing needs. 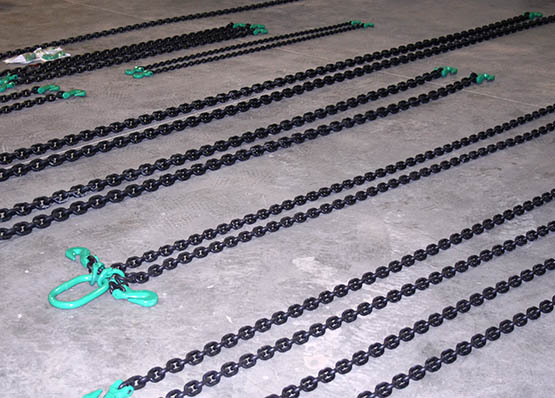 Proof testing services consist of load testing wire rope, chain, synthetics to 2 times the working load limit (WLL) of the rigging product. Superior Industrial Supply is the first supply company to offer the capability of testing spreader beams up to 100 ton in the Rocky Mountain Region with a mobile on-site unit. Spreader bars and beams are tested to 1.25 times the WLL of the rated product. This service offers peace of mind when people are below the hook.